It began at the end of 2012 when Craig discovered his old Lego collection in his mum’s attic, while clearing it out. He enjoyed playing with Lego as a child and had always wanted a Lego village, so at almost 30 years of age, Craig started to buy all the pieces he couldn’t afford as a child, and re-discovered his old love for Lego! During this time, he was thinking of things to get me for my 30th birthday and he came across a little Lego camera. This gave him some inspiration! We like to travel as much as we can and whenever we visit a new city or go somewhere on holiday, I always have the camera for taking pictures and Craig carries the map and a bag with all our things. 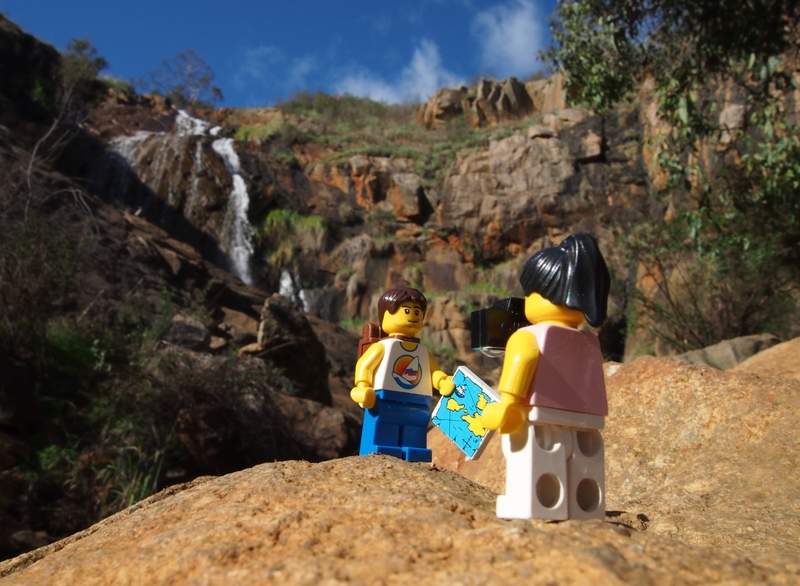 So he made two Lego minifigures to represent us – ‘Lego me’ with the miniature camera and ‘Lego Craig’ with the map and rucksack! And that was the first gift he gave me in Paris for my 30th birthday (the trip to Paris was also quite a nice gift, as well as the Lego!) When we were out sightseeing during our time in the city, we took a few pictures of ‘Lego us’ with some famous landmarks (the Eiffel Tower, Notre Dame Cathedral, the Louvre) in the background and Craig joked about making a Facebook page for them! The following month, in February 2013, we created the Facebook page – it did start as a bit of a joke, with mostly our friends and family liking the page, but slowly we began to gain a lot more followers, from all over the world! Shortly after we joined Twitter and created an Instagram account to showcase our increasing gallery of pictures. 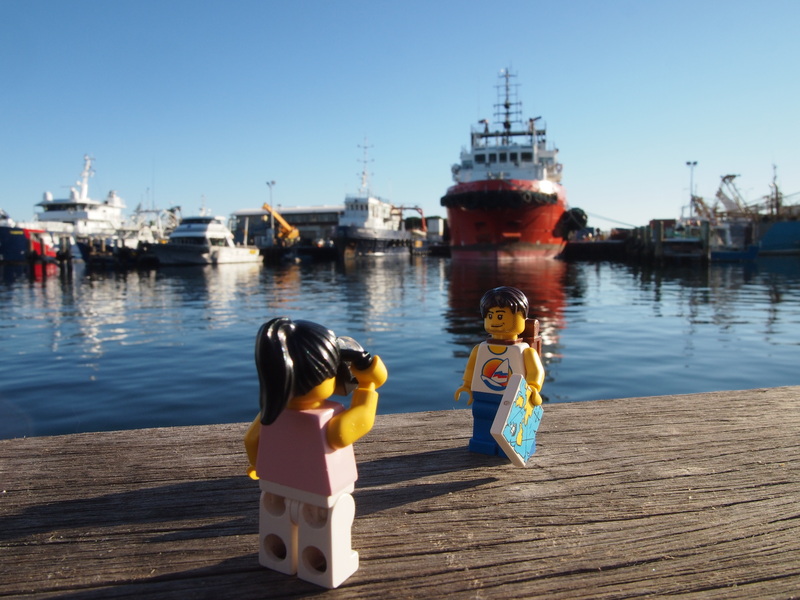 We generally take alot of pictures anyway, but now we enjoy including our Lego counterparts in our shots – and always get a great response from our fans! Where are some of your favourite places you’ve travelled? We enjoyed our time on the east coast as this was the start of our road trip around Australia, and we spent the summer living and working on the Gold Coast, which was one of our favourite places. 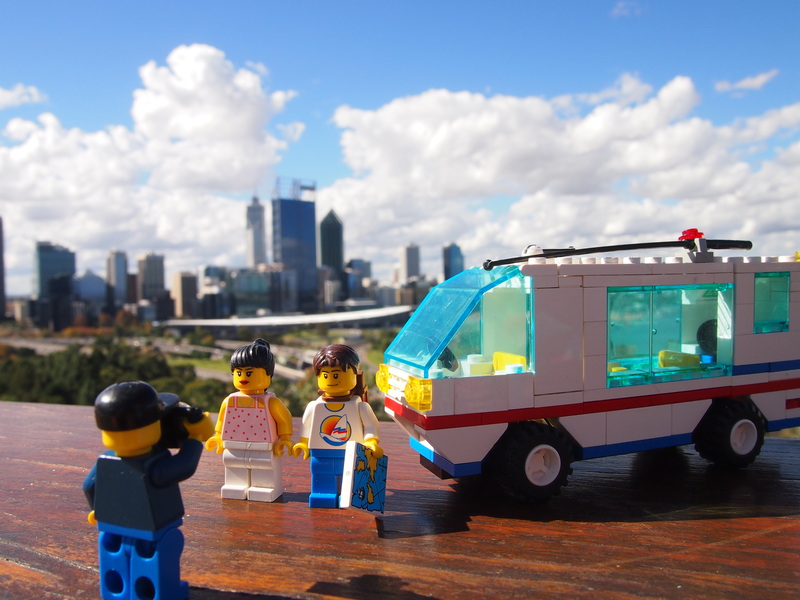 Perth has been one of our favourite cities so far though – we would loved to have been here during the summer! Where do you hope to travel in the future? Our plans for Australia, when we leave Perth, are to travel north, towards Broome and eventually Darwin, then to drive to Uluru and experience real Aussie outback! Finally, we will probably return to the east coast before our visas expire. From there, we haven’t yet planned our next destination! 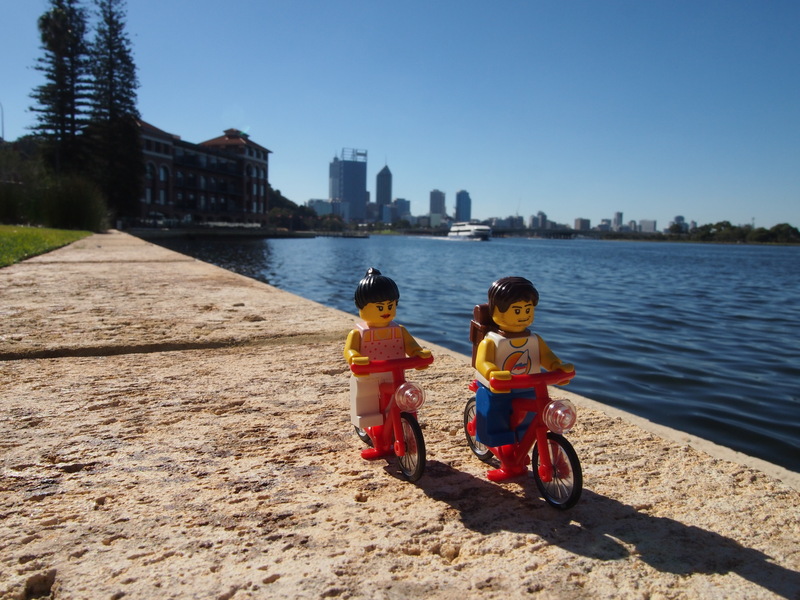 Where was your favourite place in Perth? 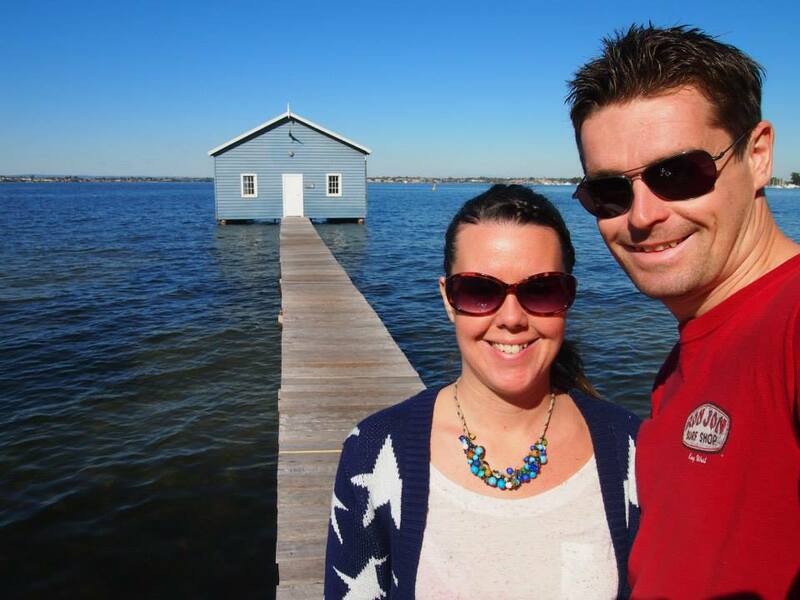 Our favourite Perth icon so far, has been the blue boat shed at Crawley, we loved photographing the shed and the river on a sunny day. 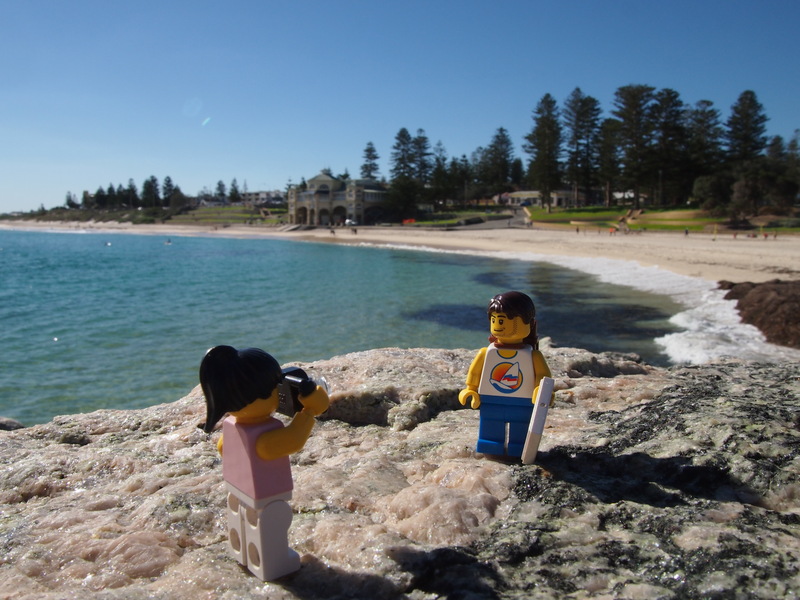 We also love King’s Park and have enjoyed spending time at Cottesloe and Fremantle! Hopefully we can come up with some more inspiration for some great photos before we leave. Thanks for the feature! Well done on launching your site, looks great!